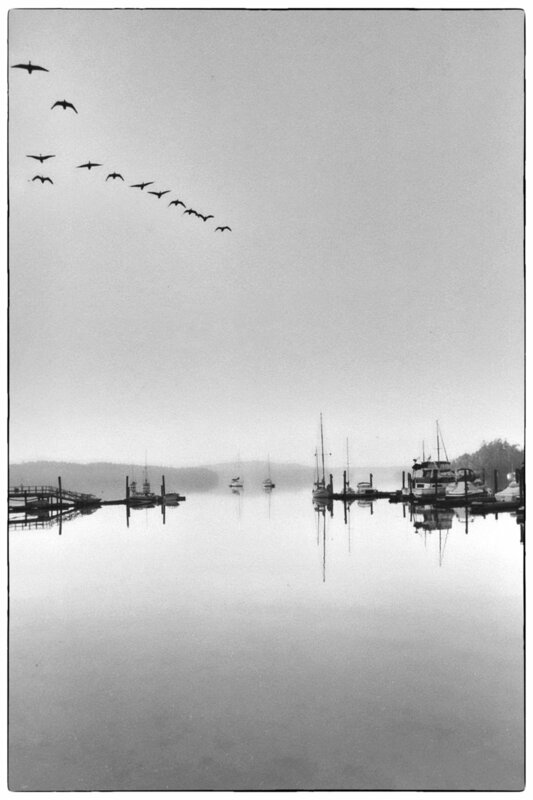 Roche Harbor, Washington, early 1980's. The photographs in this portfolio span 38 years beginning with the farm gate in a storm (Nikon F2, Kodak Ektachrome 200, 1979) to the young at heart on the swings (Nikon F2, Ilford HP5+, 2017). Some of the images in the portfolios are film, some are digital. Over the years I have failed to remain focused on one particular area or discipline. This is obvious as one can see from the variety of subjects in this portfolio...and I make no apologies for this.